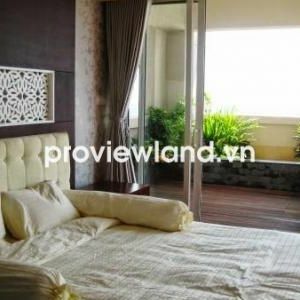 Address: 208 Nguyen Huu Canh st, Binh Thanh dist, 5 minutes to District 1. Fully furnished or Partly furnished. All brand-new 100%, just handover last month. - 80% area is green park riversides, green, clean and healthy. 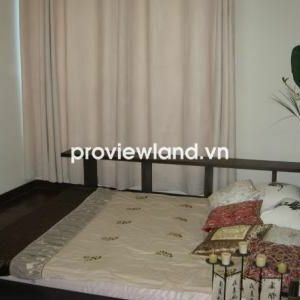 1 bedrooms, around 55sqm (560sqft): unfurnished 650-700USD/month, furnished with furniture 750-900USD/month and negotiable! 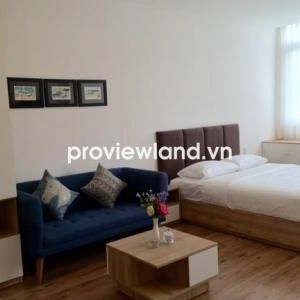 2 bedrooms, around 75sqm to 85sqm (900sqft): unfurnished 900-1100USD/month, furnished with furniture 1,100-1,200USD/month and negotiable! 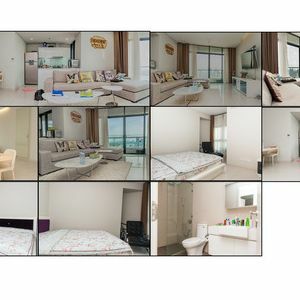 3 bedrooms, around 115sqm to 125sqm (1,300sqft): unfurnished 1,200-1,300USD/month, furnished with furniture 1,300 to 1,700USD/month and negotiable!